That said, Blach encouraged producers to “remember where we came from.” He pointed out that beef demand dropped 50% from 1980 to 1998. As a result of that declining consumer demand, cow-calf profitability during that two-decade period averaged $2.04 per head. Looking ahead to 2018, Blach and his CattleFax team are monitoring the record-large beef supplies in the United States — and the impact that could have in the marketplace. Blach shared that 2018 beef production will be the largest ever, and supplies will continue to build through 2020. “When you add pork and poultry [supplies] to that, we’ll have plenty of everything,” he noted. 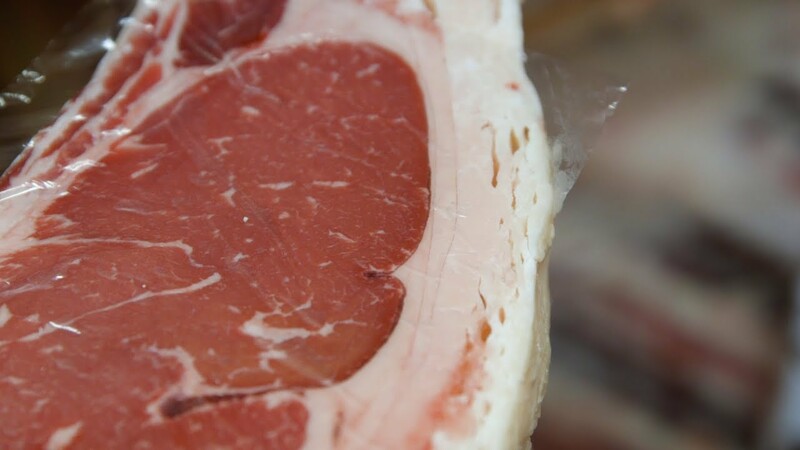 Specifically, meat supplies are expected to top 102.2 billion pounds (lb.) in 2018. For comparison, supplies in 2016 were 96.4 billion pounds. He said the current tax bill as well as global growth in the GDP and global markets should help fuel meat demand. “These are promising because more jingle in people’s pockets helps to pay for our product,” Blach said. Going forward, Blach encouraged those in the industry to recognize the volatility in the market and seek risk management strategies to combat it. He shared that the range in prices from high to low over the last three years is about $40 per hundredweight (cwt.) or $550 per head, with swings of $14 to $18 in two- to three-week periods not uncommon. 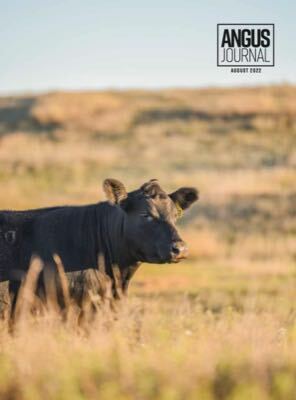 CattleFax, which marked its 50th anniversary in 2018, is currently collecting data for a cow-calf survey from producers across the country; access the survey link here. Editor’s Note: Kindra Gordon is a freelance writer and cattleman Whitewood, S.D. This article was written as part of Angus Media’s coverage of the 2018 Cattle Industry Convention in Phoenix, Ariz. Jan. 29-Feb. 2. See additional coverage in future issues of the Angus Journal and the Angus Beef Bulletin and online at www.angus.org.